Lead Forensics is the software that reveals the identity of your anonymous website traffic, and turns them into actionable sales leads. In real-time. 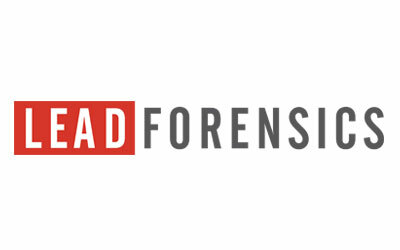 Lead Forensics lets you own your lead generation activity by uncovering the identity of your unconverted website visitors, delivering them to you via your Visitor List. Golden Shovel has partnered with Lead Forensics to create an exclusive lead tracking portal for the economic development industry. Learn more on our Lead Tracking page.